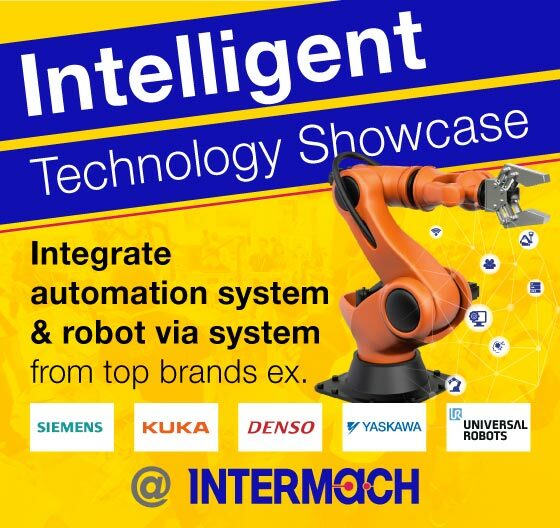 The INTERMACH & MTA 2019 will proudly showcase advanced industrial machinery and technology that is providing industry with manufacturing solutions by integrating and connecting machinery with intelligent technologies such as Robotics, AI and Automation. 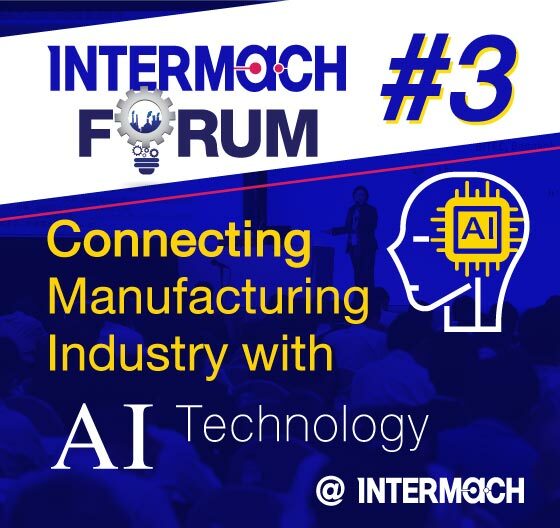 The show will provide ready answers for the needs of entrepreneurs so as to maximize their capabilities and reduce their production costs. 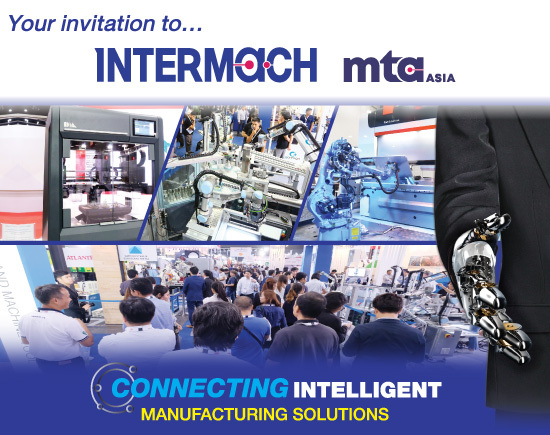 Co-located with SUBCON Thailand – co-organised by the Thailand Board of Investment and Thai Subcontracting Promotion Association, the event will present industrial sourcing opportunities and business matching with over 350 industrial part-makers from Japan, Korea, Taiwan, Thailand including automotive, rail system, electrical & electronics, medical device, aerospace, robotics & automation industries and many more. 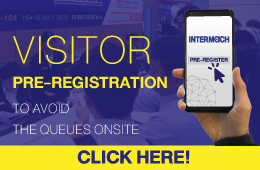 @2019 UBM Asia (Thailand) Co., Ltd. All right reserved.